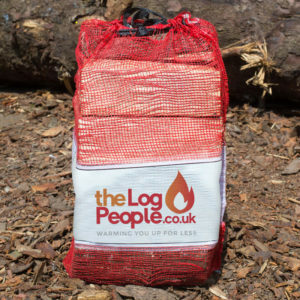 Wirral’s lowest priced ready to burn firewood logs | FREE DELIVERY to homes and businesses in the Wirral | Prices start from £2.75 a net. 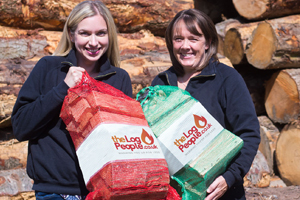 SHOP NOW to see our selection of seasoned firewood logs with FREE DELIVERY to homes and businesses in the Wirral. The more you buy the more you save! The more you buy the more you save! 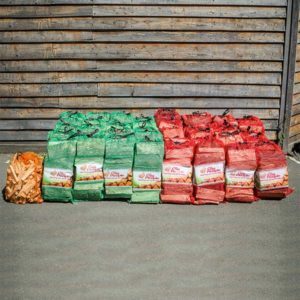 – We give generous discounts on bulk purchases – so order as many logs as you can to get your firewood logs at the lowest possible prices. Just so you know, the minimum order quantity to the Wirral is 20 nets. 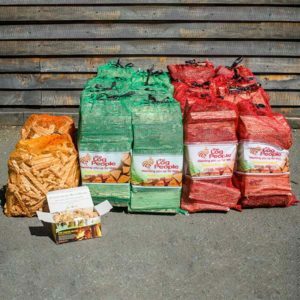 Our prices start from just £2.75 a net. 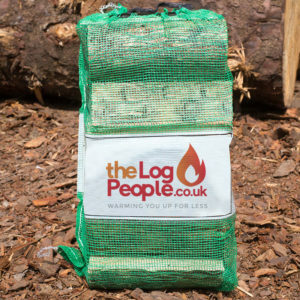 Just order a minimum of 20 nets of logs for free delivery to the Wirral. We work with locally sourced timber that is sustainably sourced from British FSC-managed forestries. See more about OUR SAWMILL.